We still won't stand for it. Hello. 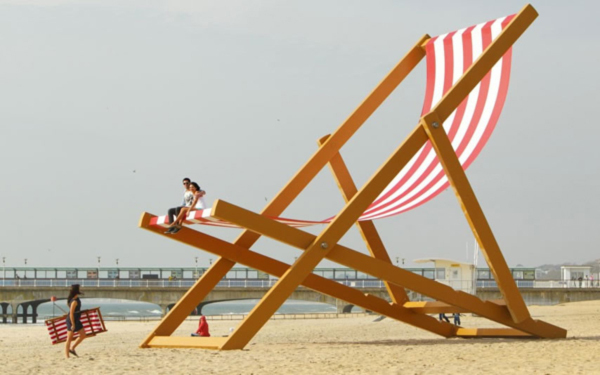 Sitting comfortably? Take a pew. Or stand at the bar if you like. Two bits of random, but relevant mischievous rambling nonsense written on the back of receipts and tickets while standing at bus-stop or sitting on a train, then stuffed into my old tin biscuit box, and just fished out, fresh today. The equivalent of Shaun Ryder's teapot, from which he empties out of his own scrawled bits of paper when his Black Grape mate Paul ‘Kermit’ Leveridge comes round, and they drink tea, watch the news, have a laugh and a smoke, and do some lyric writing. We're all at it, doing, well, something. And most of our life, whatever we're doing, at work or recreation, we're either sitting or standing, or a bit of both at once. That may be squatting, or leaning, but could it also be called stitting, statting, stanting or stinding? But this state of activity, or indeed inactivity, as something we constantly do, is similarly translated in enormous examples into the world of songs and songwriters. Themes of sitting and/or standing pop up, and indeed supportively prop up, though a huge number of lyrics and song titles, in all kinds of contexts and associations. So that’s where you will have your say, wonderful readers and Bar visitors, in comments below. But why are sitting- and standing-related songs out there? Is it because musicians aren't sure whether to stand up or sit down? Just a theory. Through music's long history, choirs would generally stand to let the lungs fill properly, but classical or folk musicians, aside from wandering minstrels and clever court fools, were more likely to sit formally, resting their instruments, and scanning their sheet music. But then as a restless, more raucous world stirred, in a wave big band jazz and swing, in flapping thirties, roaring forties, rockabilly and rock'n'roll fifties, with hip-rolling, groin-thrusting Elvises, guitarists, standup bass players, and others also felt compelled to also get on up and get down. And later in the 60s it was a real novelty, for example, when Marc Bolan began on the scene, that he liked to perform sitting down on the ground with those bongos playing. And even today, it's relatively rare to see pop or rock gigs with sitting frontline performers, unless they are some backing orchestra, getting rather old, or maybe Mark E Smith having to take to a wheelchair, or Dave Grohl with his broken leg. I suppose all performers want to stand out or show off in some way or other, and that's why comics are called standups. Perhaps a key reason for performers' tendency to stand, is simply to be seen, and be seen to be somebody. “If you don't stand for something you will fall for anything,” says Peter Marshall, meaning something else entirely. Standing is associated with strength, power and certainty, standing up for something, standing out, or making a stand, whether that’s strikers standing up for rights to Custer's apparently courageous fatal last one. “Courage is what it takes to stand up and speak; courage is also what it takes to sit down and listen," said Winston Churchill, but I bet he was better at the former. These sorts of phrases might also come up in lyrical examples. Standing can also be associated with formality when an important person enters a room, but it can also be a measure of tolerance or weakness if you're able to stand something, are stand corrected, or can't cope with the hot seat. In the hot seat? Maybe not. Standing up is also associated with fear and excitement, when the hairs on your arm or back of the neck stand on end. But it’s also connected with privilege. Kings and queens sit on thrones, and others look on. 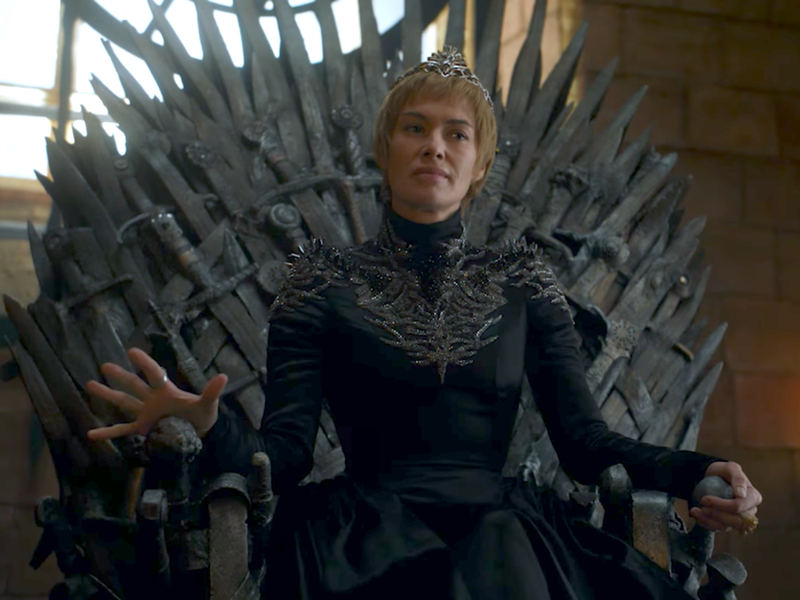 But beware what the throne might do to you, Game of Thrones’ Cersei Lannister. Uneasy lies the head that wears the crown, uneasy sits the bum that sits on a sword. On the throne. Game Of Throne's Cersei Lannister. A bit spiky. 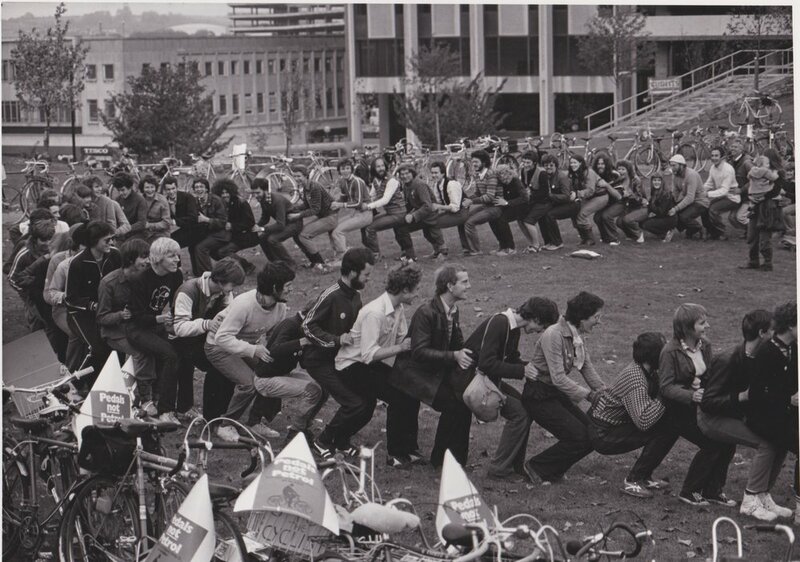 More seriously now, the sitting-standing dynamic has also had very significant ramifications in other parts of our history. 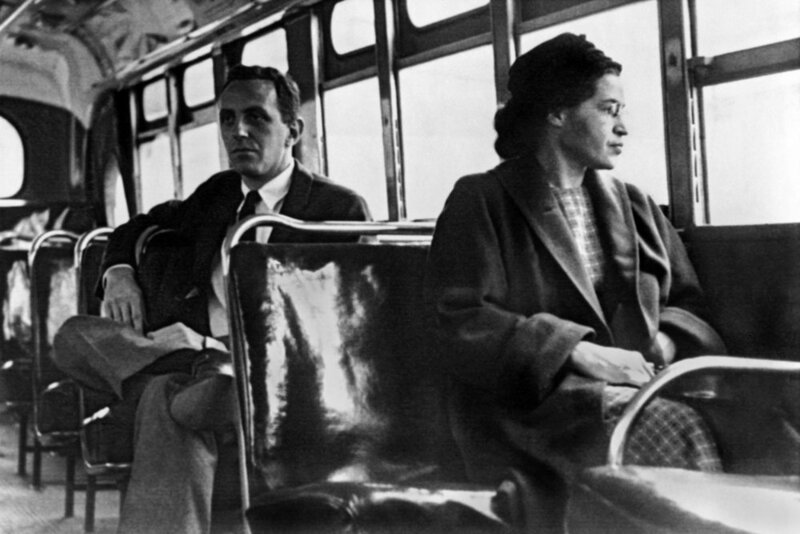 On 1 December 1955 the heroic Rosa Parks decided she was going to keep a seat on that bus, and refused to obey bus driver James F Blake's order to give up her place in the "colored section" to a white passenger, after the whites-only section was filled, raising the entire issue of segregation. Paul McCartney’s dropped in the bar, and while John Lennon was definitely a pacing, restless soul, but Paul’s more of sit-down type. “Yeah, it’s great,” he says. “One of my biggest thrills for me still is sitting down with a guitar or a piano and just out of nowhere trying to make a song happen.” He isn’t talking out of his arse though. What a talent. The music really does just flow out of him. That’s what happy sitting-down creativity is. “Writing is a very focused form of meditation. 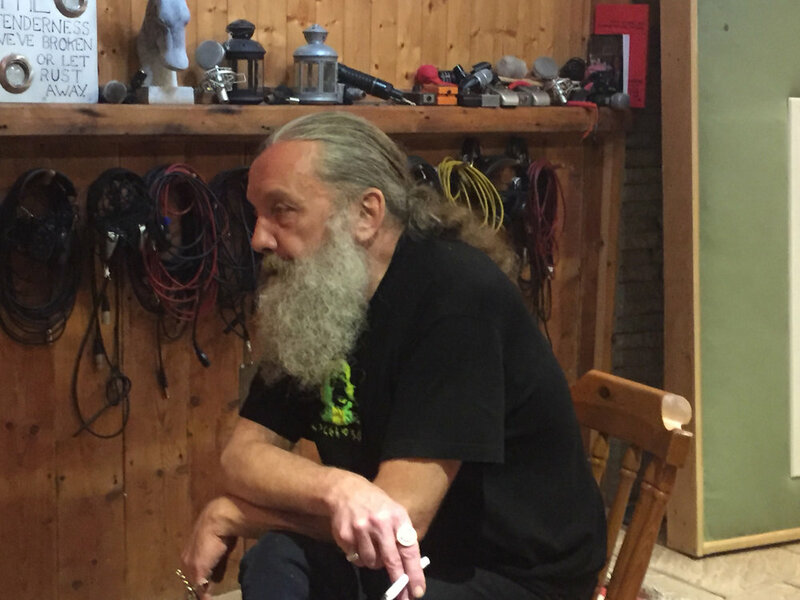 Just as good as sitting in a lotus position,” says the Watchman comic book creator Alan Moore. I know what he means, but it’s not very relaxing, and absolutely nothing like yoga. I have to walk around every half and hour to stop me from seizing up. Sitting comes with all kinds of social and personal contexts – mealtimes, reading, attending cultural events, waiting for or travelling on public transport, teaching a dog to sit, or simply relaxing. “What an elder sees sitting; the young can't see standing,” wrote Gustave Flaubert. “Cinema should make you forget you are sitting in a theatre,” said. Roman Polanski. Sitting can really take you to another time and place. This summer some friends of mine got together to buy a bench situated in a favourite, beautiful spot in leafy Abney Park Cemetery, north London, in honour of a dearly departed friend, Mally Powell, a wonderful man and performer, who died, way too young from cancer a few years ago. Anyone who knew him can go there and have a pleasant chat. Seats, and sitting, then can also be associated friendship, or blissful solitude. So then, let’s close on a communal act of sitting and standing all at the same time. In fact the Guinness World Record for most people sitting on one chair. On 28 October 2012, 1,318 people gathered at a park in Onojo City, Fukuoka Prefecture, to break a previous Chinese record (1,058) for the most people doing this, a human chair of mutual support. Chair enough! Supporting all your nominations with her own flair, and chairing it all with skill and fairness, I’m delighted to announce that this week’s playlist guru is the terrific treefrogdemon. Place all you sitting and standing-associated songs in comments below by 11pm (UK time) deadline on Monday, in time for playlists to be published next Wednesday. We’ll stand by all of your suggestions.